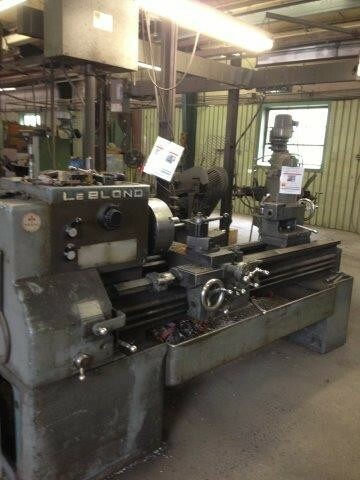 This sale is being conducted in conjunction with Maynards. 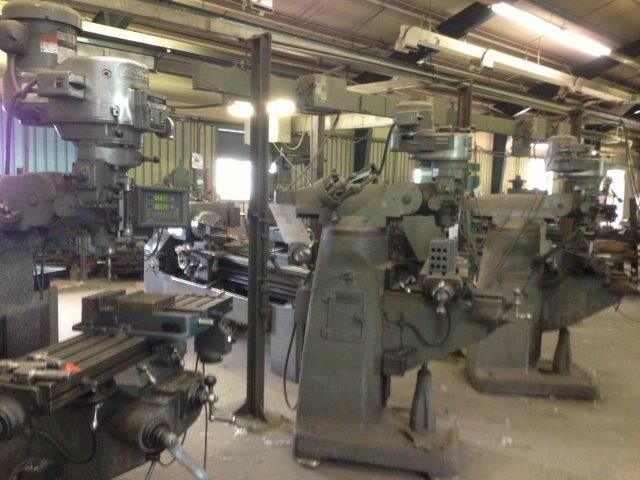 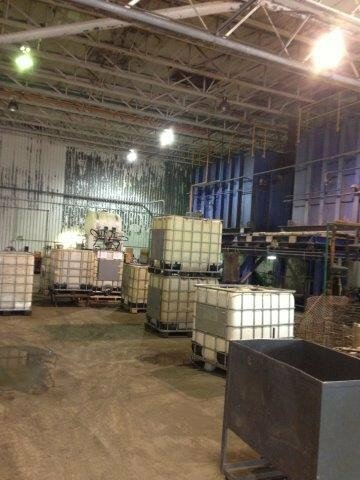 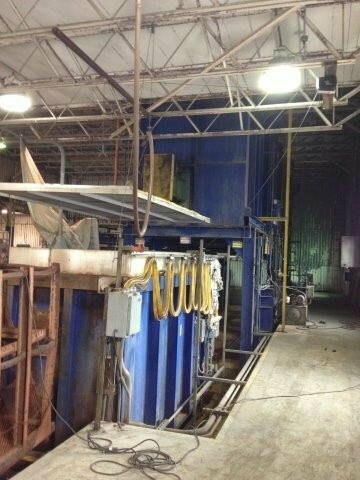 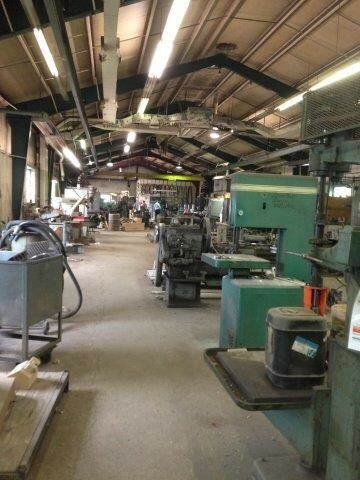 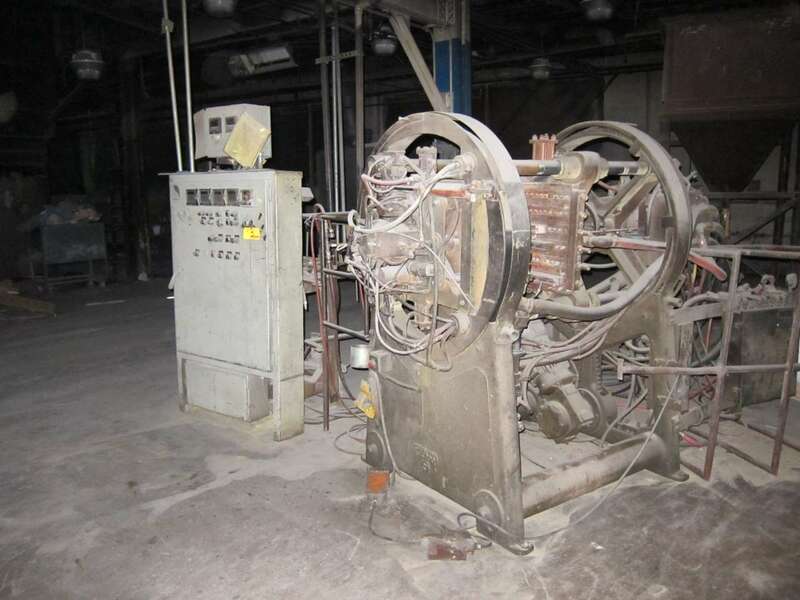 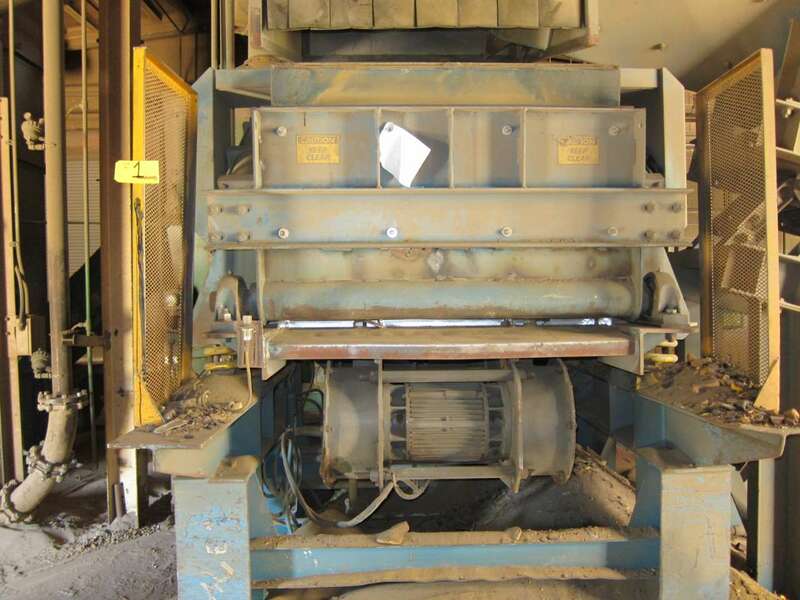 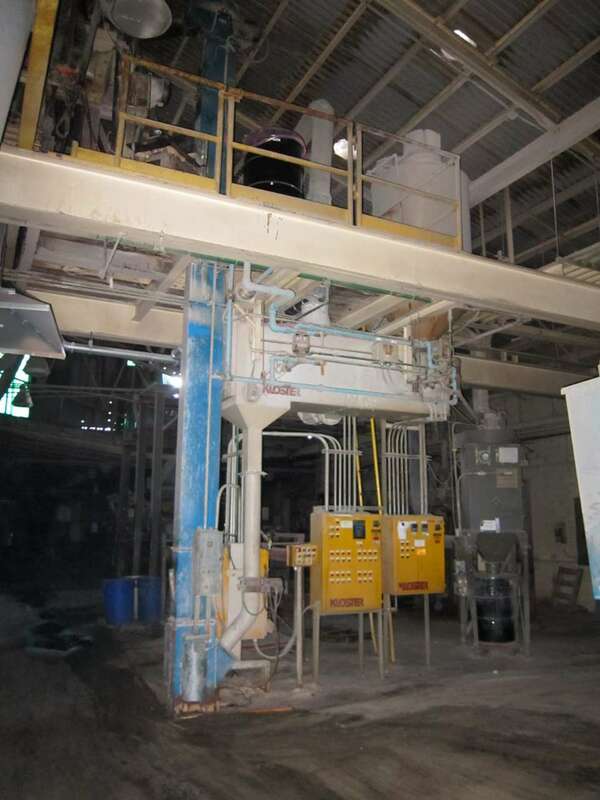 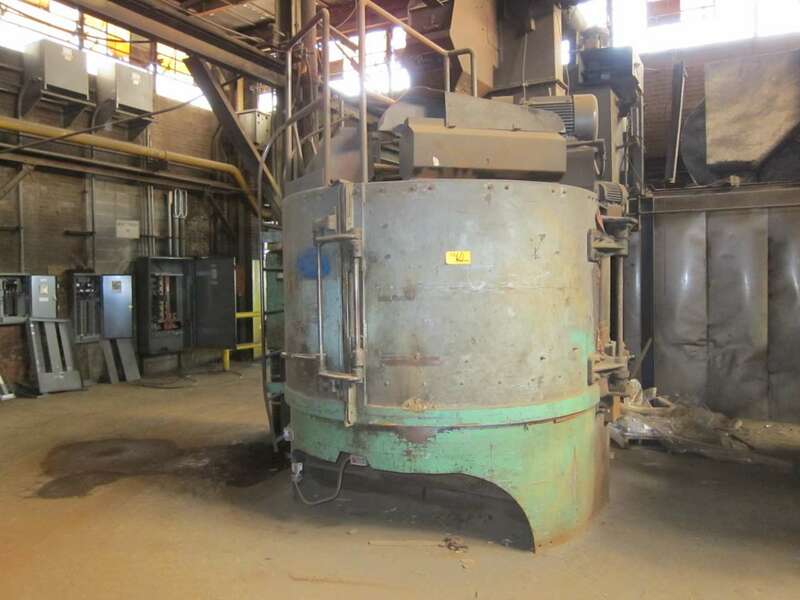 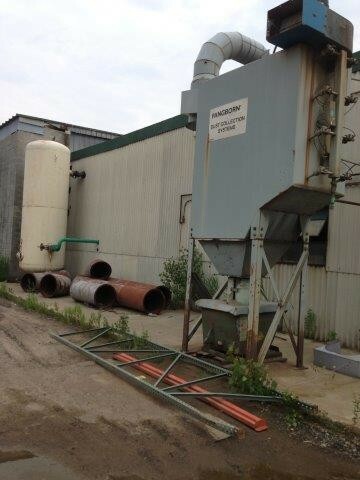 Global Online Auction Featuring Former Assets of Oberdorfer, a Premier Aluminum Casting and Foundry Company. 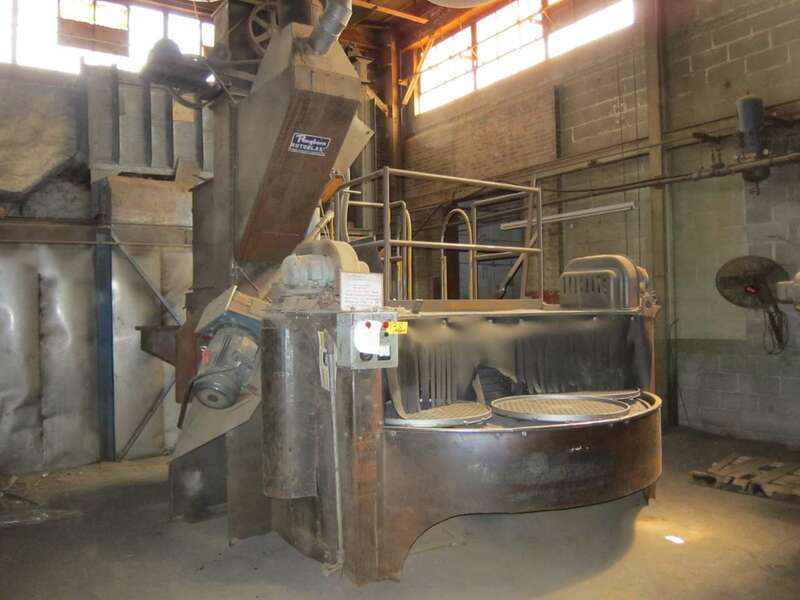 Oberdorfer specialized in the manufacturing process of complicated high performance aluminum castings and components for aviation, transportation, utilities, and other components.